New Sterling K Series Low NPSH Condensate Pump - BBC Pump and Equipment Company, Inc.
Sterling has released their new K Series condensate pumps for low NPSH applications. The K Series pump is designed to handle 2′ of NPSHa on hot condensate up to 212°F with elevated tank pump packages. If a steam trap fails in the system, the K Series pump will allow the system to run up to 12°F higher than most standard condensate pump packages. 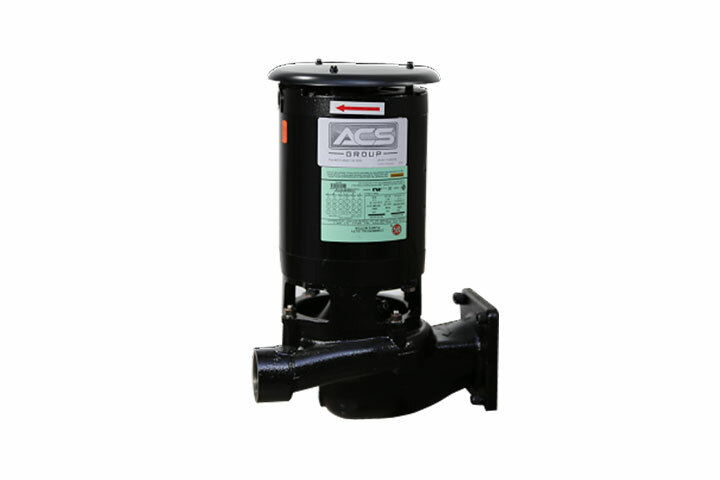 The K Series pump is designed to fir current Sterlco boiler feed and condensate pump packages, but will also serve as a drop-in replacement for older Sterlco pump models as well as most other manufacturers.